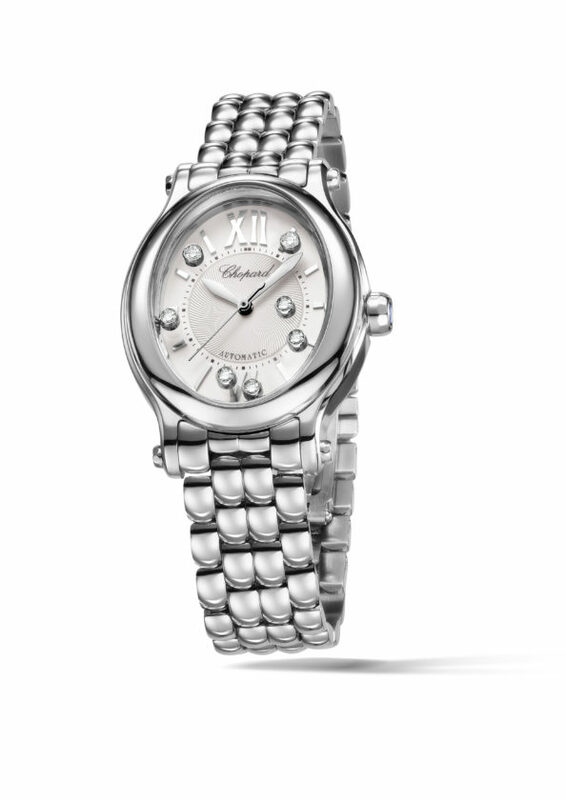 For the timeless, playful Happy Sport watch, perpetual self-reinvention is an expression of supreme elegance. With inimitable panache, it provides a fascinating material embodiment of successive eras, treating them as playgrounds for its ever-creative spirit. The feather-light, perfectly adjusted proportions of its impeccable and distinctive oval shape are now rendered even more feminine by pairing them with the original “galet” bracelet adorning the very first watch in this iconic collection, back in 1993. 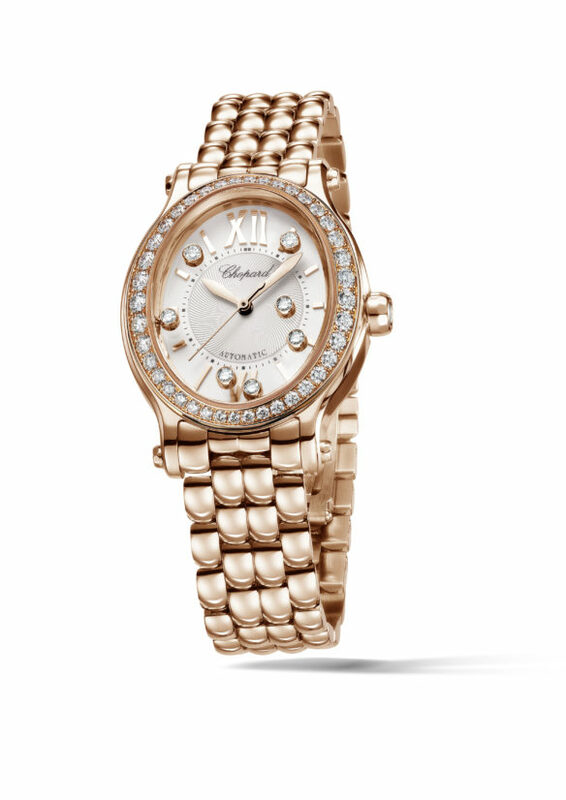 It once again testifies to the in-house skills cultivated by Chopard and expressed in this talisman watch in stainless steel, 18-carat rose gold or as a two-tone version, the slender elegance of which echoes the gentle easy-going charm embedded at the heart of Happy Sport. Beating steadily inside, like a secret form of luxury, is a self-winding movement developed and crafted by the Maison. 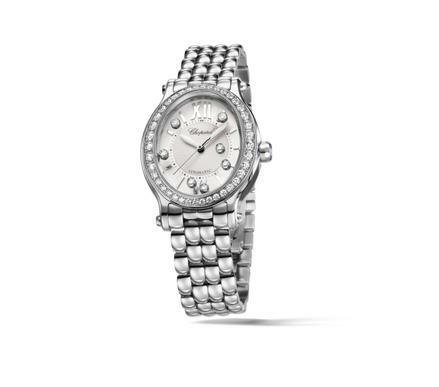 Joyfully blending genres, steel and diamonds, the eternal and the ephemeral, the very spirit of Happy Sport brings together a vast range of possibilities within an iconic watch. Its new bracelet is the quintessence of this kind of paradox, expressed here in a bracelet made of metal and yet as flexible as knitted mesh. Available in 18-carat rose gold or stainless steel, or as a two-tone 18-carat rose gold and stainless steel option, this exceptional bracelet follows the curves of the wrist, the better to accentuate its slenderness. 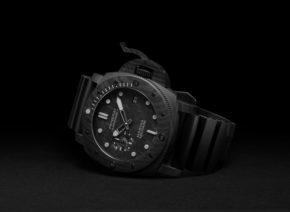 It pays tribute to the original Happy Sport’s first bracelet, which, in 1993, reinvented the very notions of style, allure and elegance with a watch that was at once sophisticated and sporty. Finely interwoven pebbled links lend the Happy Sport Oval an elegance tinged with vintage charm: a watch in the form of a simple yet precious talisman jewel. The smooth succession of highly polished rounded pebbles composing this bracelet ensure a uniquely supple feel that makes it wonderfully pleasant to wear. The Happy Sport Oval watch comes with a bezel in 18-carat rose gold or stainless steel that is either polished or diamond-set. 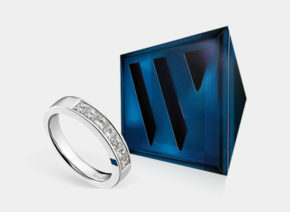 Its bracelet is entirely crafted in-house by the artisans of the Manufacture Chopard. It testifies to the vertical integration of all the skills and crafts that contribute to the prestige of the Maison’s watch and jewellery divisions. 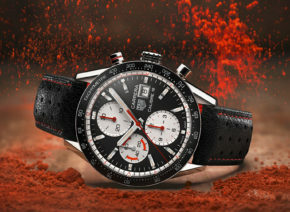 A unique combination of talents that are complementary and also ensure the in-house mastery of each stage involved in fashioning exceptional models – as indeed are all creations emerging from the Chopard workshops. 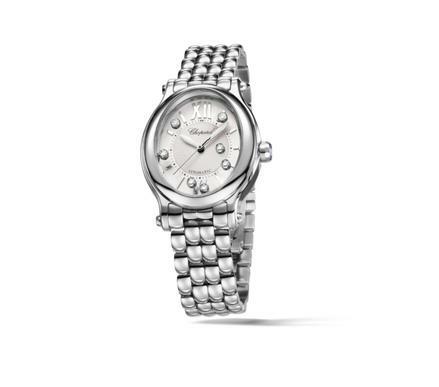 In 1993, picking up the mood of the moment, Caroline Scheufele – now Co-President and Artistic Director of Chopard – imagined a sporty watch based on an original and quirky association between steel and diamonds. This unprecedented and bold move gave rise to the Happy Sport. Cultivating the spirit of the Happy Diamonds twirling across its dial like étoile ballet dancers performing free variations between two sapphire crystals, the Happy Sport rapidly became an emblem of the Maison and indeed of feminine watchmaking in general.Happy Sport is the standard-bearer not only of an aesthetic and stylistic revolution, but also of a totally rethought relationship with time and body language. We no longer look at our watches merely to tell the time, but also to contemplate the perpetual ballet of dancing diamonds. 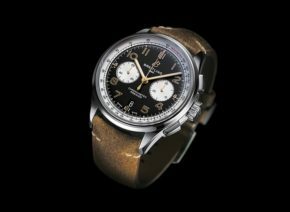 Chopard thereby offers a new approach to the very concept of luxury: a relationship with time that is no longer merely pragmatic, but above all, poetic. An authentic show in which creativity is in constant play, and in which the wearer of the Happy Sport plays a vital role – since it is her own movements that give the required impetus to this constantly recomposed scene. The collection reflects this fast-paced lifestyle, in that ever since its inception, Happy Sport has constantly reinvented itself and undergone infinite transformations. 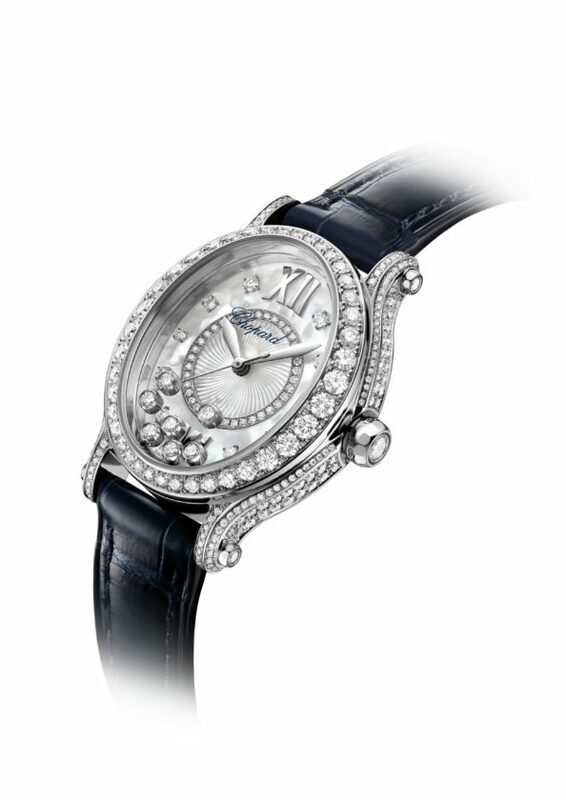 The result is a profusion of models that reflect Chopard’s boundless creativity. This formal and conceptual generosity accompanies women’s every move, just as it does with stylistic evolutions and inner revolutions, sweeping a whole world in motion along in its unique cadence.